Bruno Dias, 186 cm / 6’1″, Portuguese, born May 23rd. Lisboa lad Bruno has a deadpan dapperness that translates into dead cool. 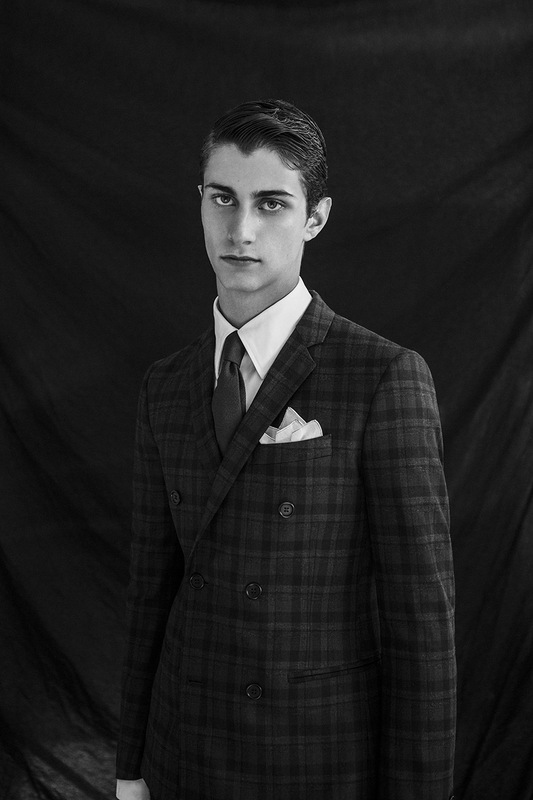 Scouted at a student fair last year, Bruno made his international debut at the Dolce & Gabbana A/W 16 show in Milan. Still studying but ready for the right job wherever, whenever, Bruno’s stoic but mesmerising charm will keep him carving up that catwalk. Impressive face and potential, no doubt one of the best new faces at this moment.